21st June 2018 Classes closed by the school. Aiki Pandas Sponsored by Ronimix Concrete. 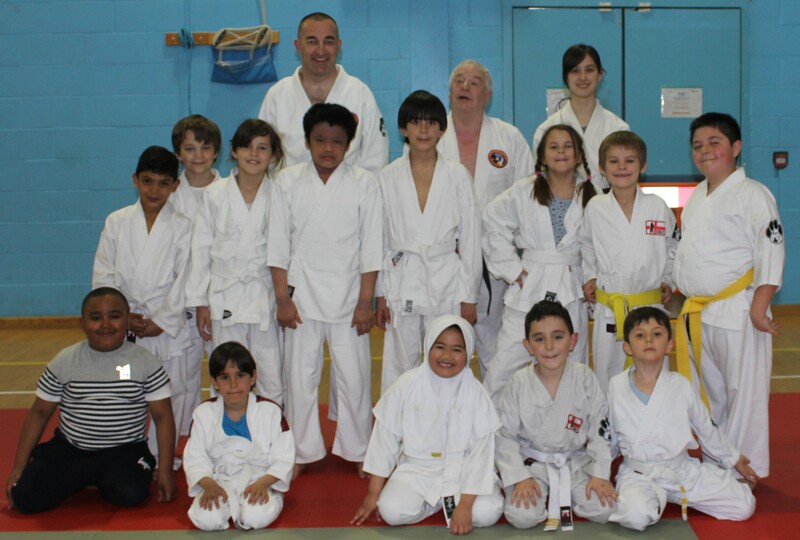 We are a friendly local Aikido Club, that teaches both young and not so young people. Many of the club members have children who take part in the junior section. You don’t need to be super fit to start, but over time you will become fitter and learn the sport of Aikido. 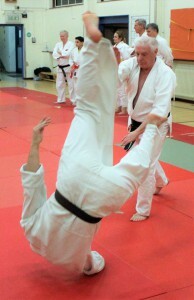 Aikido is also a self defence system that becomes part of your daily life. Welcome to our club website, please look around and visit us at our dojo, the full details of you can find on the left of this page. 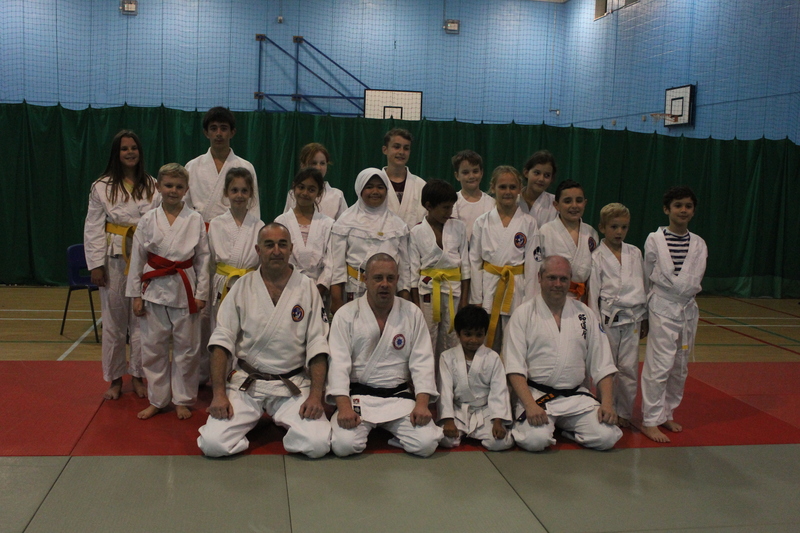 The Chingford and Woodford Aikido Club was formed in the 1990’s out of a club previously run by Don Bishop 7th Dan who has retired. 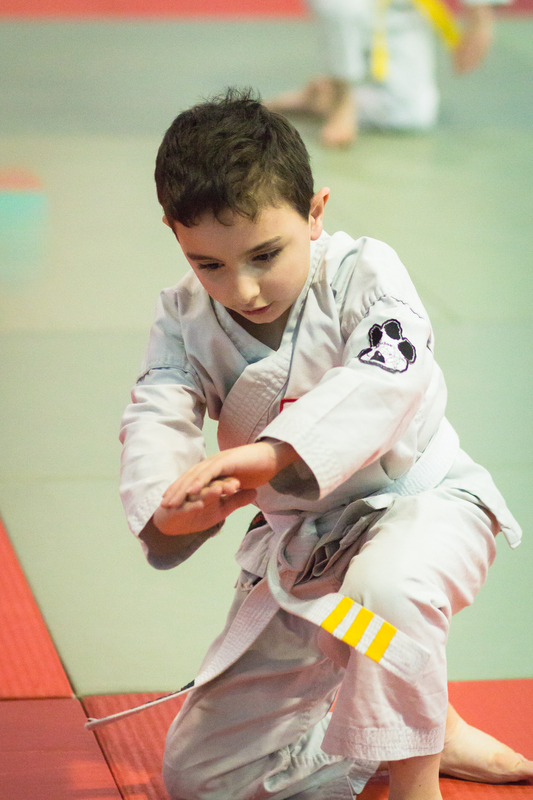 We also have a junior class (ages 6 – 14) since March 2014 called the Aiki Pandas please click on the menu above for more details.